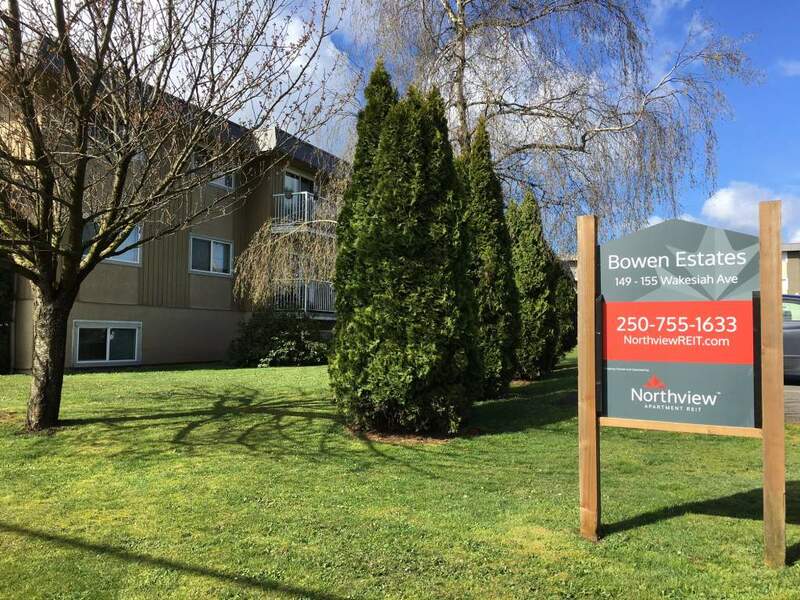 Bowen Estates is situated on plenty of yard space for you or your kids to enjoy while still maintaining a sense of privacy. Our rental office is located on-site should you have any questions or concerns and we are always happy to help. 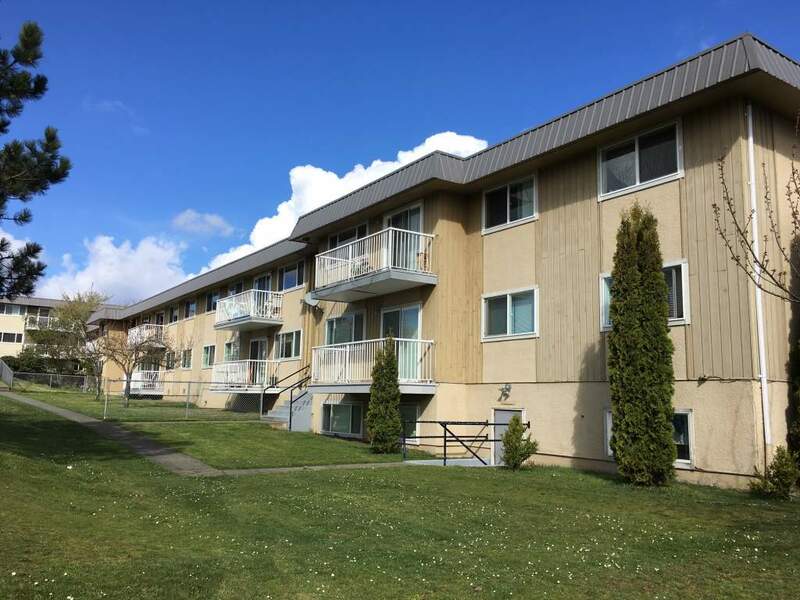 We are situated close to Vancouver Island University, bus routes, public and secondary schools (including French immersion), the hospital, and a short walk to downtown. Bachelor, one, two and three bedroom suites are available. 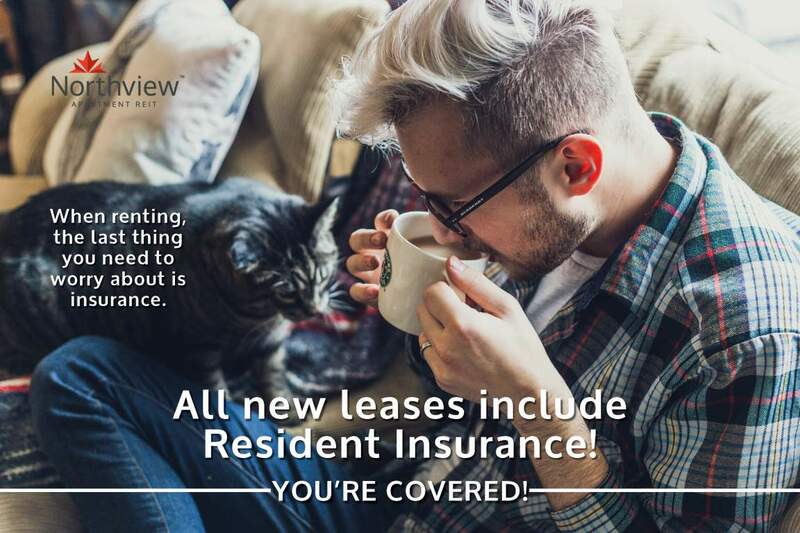 We welcome students, families and pets alike so contact one of our Leasing Consultants today to view 250-755-1633.